Pakistani chopper violates Indian airspace along #LoC in Poonch district of Jammu and Kashmir today. 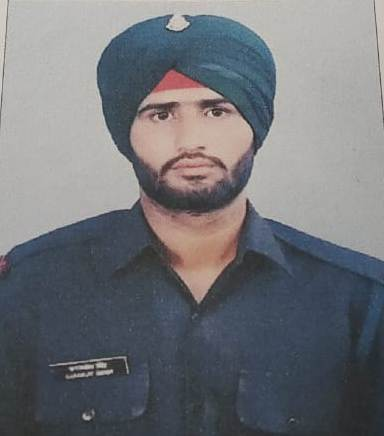 The Jawan Martyred on #LoC in #Sunderbani sector in Pakistani shelling this morning. #JnK: Pakistani troops again violate #ceasefire along the #LoC by targeting forward posts and villages in #Rajouri district today. Cease fire violation by Pakistan along #LoC in Krishna Ghati Sector (J&K) this morning.